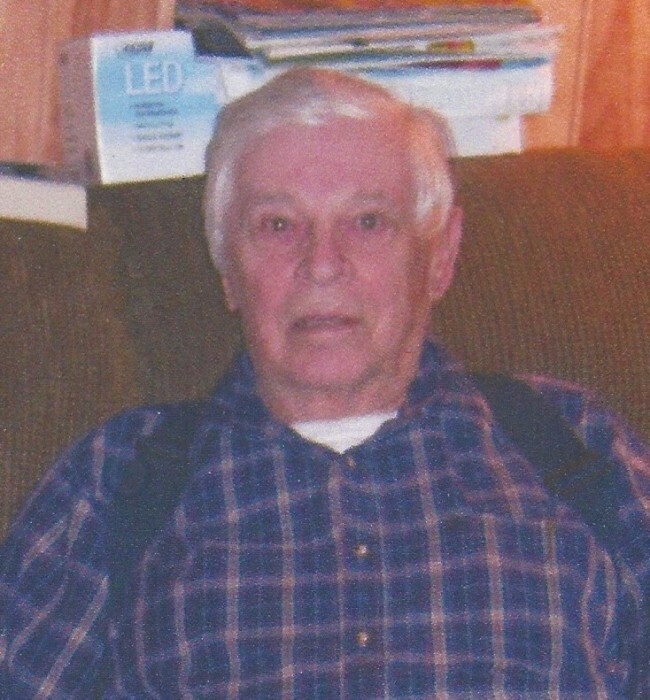 Mr. Percy Niels Knudsen, 88, of Walterboro, entered into rest Sunday morning, August 26, 2018, at the Medical University of South Carolina in Charleston. He was the husband of the late Mrs. Mary Bell Knudsen. Born May 15, 1930, while his father was in school in Wisconsin, he was raised in Germany. 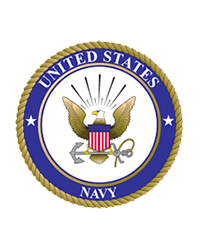 After returning to the states, he served in the United States Navy and was a retired engineer from the United States Merchant Marines. He also worked as a private consultant for numerous shipping companies and after his retirement completed heating and air conditioning work. He was of the Lutheran faith and was a Master Mason. Surviving are: his children, Kit Knudsen of Charleston, Henry Furman Branham of Spartanburg, Mary Roddy of Columbia, and Catherine Branham of Walterboro; and a sister, Doloris Ghyselinck of California. Funeral services will be conducted 11 o’clock Friday morning, August 31, 2018, from Sandy Dam United Methodist Church, 3422 Charleston Highway, Walterboro. The Reverend Jay Woods officiating. Interment with military honors will follow in the churchyard. The family will receive friends prior to the funeral ceremony beginning at 10 o’clock that morning in the church sanctuary.